Mary Ida Luce, 88, of Stowell, died Wednesday, January 23, 2019. She was born to Meliza Leblanc and Eddie Cormier, Sr., on February 28, 1930, in Stowell. Survivors include her daughter, Katherine Frances Kramer, of Baytown; and friend, Dolores Marceaux, of Stowell. A gathering of Ms. Luce’s family and friends will be from 12:00 p.m. until 1:45 p.m., Friday, January 25, 2019, at Broussard’s, 134 West Buccaneer Drive, Winnie. 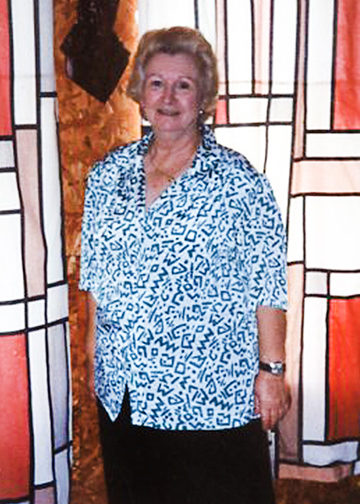 Her graveside service will follow at 2:00 p.m., at Fairview Cemetery, 223 Cemetery Road, Winnie.